These are our normal surgery hours for access to Newquay Health Centre. However, we do offer late evening pre-bookable appointments Monday to Thursday between 6.30pm and 7.30pm. If you attend an evening appointment, the front door may be locked and you will need to use the intercom on your arrival to gain entry. Please also be aware that the chemist attached to the surgery closes at 6.30pm. A standard week Doctor’s rota is shown below. The ticks indicate the days each GP is on duty and their evening surgeries after 6.30pm are shown (EVE). 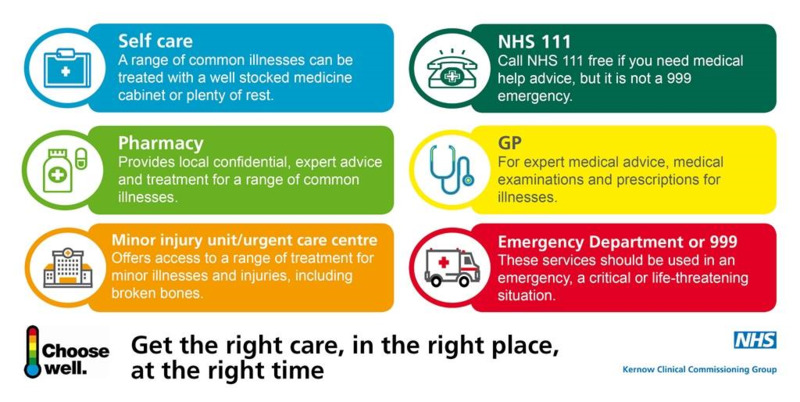 If you require urgent medical attention outside of surgery hours please call NHS 111 by dialling 111. 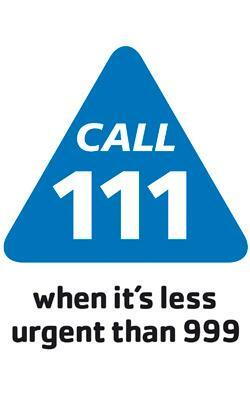 To access the NHS 111 service via a textphone call 18001 111. There is also a confidential interpreter service, which is available in many languages. Simply say the language you wish to use when your call is answered.